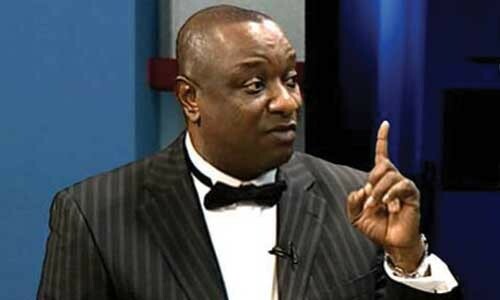 Festus Keyamo (SAN) has said corrupt politicians joining the ruling All Progressives Congress (APC) will not shield them from prosecution. Speaking on Wednesday during a symposium, he stated that under President Muhammdu Buhari every corrupt politician would be prosecuted. Keyamo, who is also the spokesman for Buhari’s Campaign, said that some politicians who erroneously thought that defecting from other parties into the APC could shield them from prosecution had been disappointed because they still faced the law.